EsilehtNAHAHOOLDUSKreemidBiotherm – Beurre Corporel Intensive Anti-Dryness Body Butter 200ml. Biotherm – Beurre Corporel Intensive Anti-Dryness Body Butter 200ml. Beurre Corporel is Biotherm’s 1st Body Butter especially created for dry to very dry skin. With the fresh citrus fragrance of Lait Corporel and enriched with shea butter, skin is left smoothed and intensely hydrated, without feeling greasy. Discover our secret for soft and moisturized skin! Sensai – Silky Purifying Silk Peeling Powder 40g. 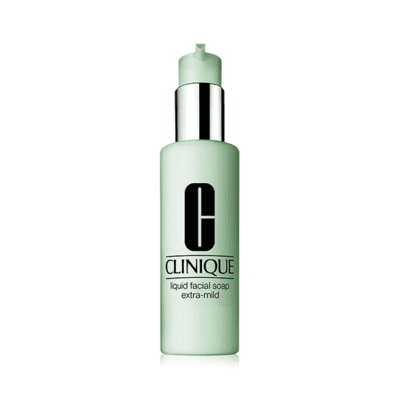 An enzyme powder with a lavish foam that removes blackheads and dead skin cells for smooth, clear skin. Suitable for all skin types. Apply mornings and/or evenings 1-3 times a week for Step 2, concentrating on problem areas. Rinse well. Sensai – Prime Solution 75ml. A rich, refreshing first step moisturising treatment with an exquisite floral bouquet that leaves skin soft, hydrated and looking revitalised, ready to welcome your subsequent creams or emulsions.Apply mornings and evenings after cleansing as the first step of your moisturising routine. Follow with an emulsion and/or cream. 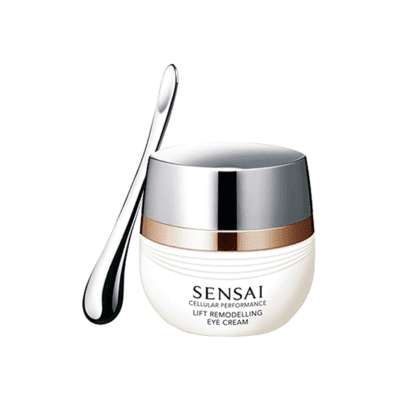 Sensai – Cellular Performance Lift Remodelling Eye Cream 15ml. 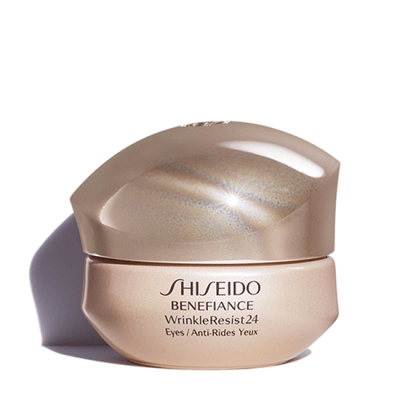 A highly effective cream with an ergonomic massager that enhances firmness and blood flow around the eye for a brighter, plumper appearance.Apply mornings and/or evenings after emulsion or cream, using the massager for best results.